As Special Counsel Robert Mueller zeroes in on former Trump campaign adviser Carter Page, Jordan sits down with him to find out exactly what he doesn't know. 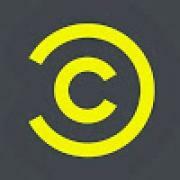 The Opposition w/ Jordan Klepper airs weeknights at 11:30/10:30c on Comedy Central. 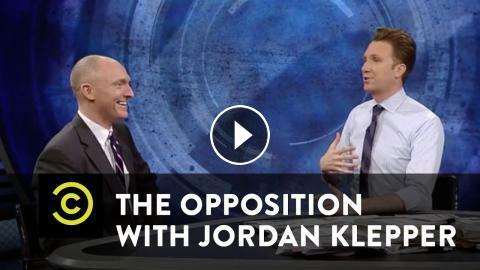 The Opposition w/ Jordan Klepper - Which Numbers Can Be Trusted? The Opposition w/ Jordan Klepper - Are You Afraid of the Left?